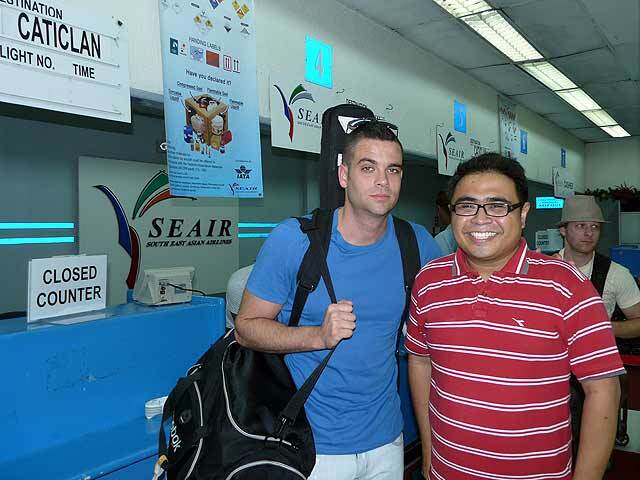 Mark Salling, who plays Noah Puckerman or Puck on Glee, took the last SEAIR flight to Boracay on Christmas Day. I was actually on the same SEAIR flight to Caticlan and got to have a photo taken with him while he was checking-in at the Manila Domestic Airport. 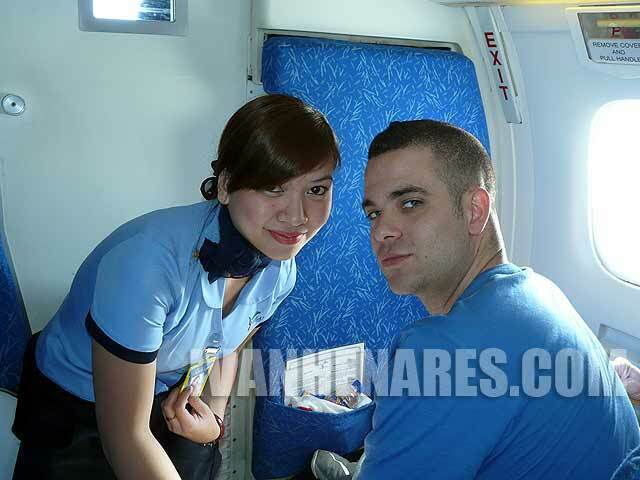 Here's a photo of Mark Salling with the SEAIR flight attendant. It was a really cool Christmas flight which I'll talk about in another post. Thank you Mark Salling for visiting our beautiful country. And thank you for tweeting that you are in Boracay. 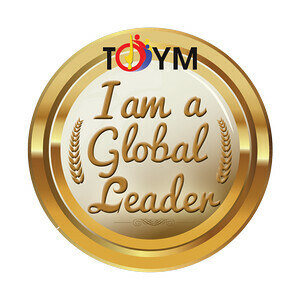 It's a great boost to Boracay and Philippine tourism. Welcome and I hope you have a great time! Is he meeting Sunshine Corazon? Why wasn't he with Santana (Naya Rivera)? Di ba, girlfriend niya yun? Kainggit naman! Good for you! Thanks for sharing! Im one of the fans of the show and knowing that one of the actors from the show is visiting Philippines is something we could proud of. Yup, it could help our tourism as well. Happy new year! Ivan, can I post your photo with Mark in my blogsite? 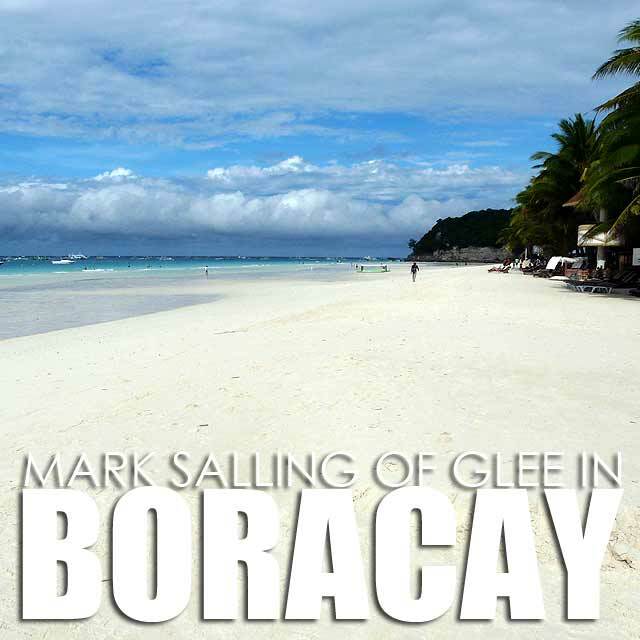 I will feature your journal about Mark's visit to Boracay and your website as well. Thanks.